Weaning can be a minefield of information with varying advice and opinions. Hopefully this blog post will help you make some decisions about what your baby needs. The Department of Health recommends exclusively feeding your baby milk up until 6 months of age at which point you can then start weaning onto food. All babies are different so some may wean slightly earlier or slightly later. 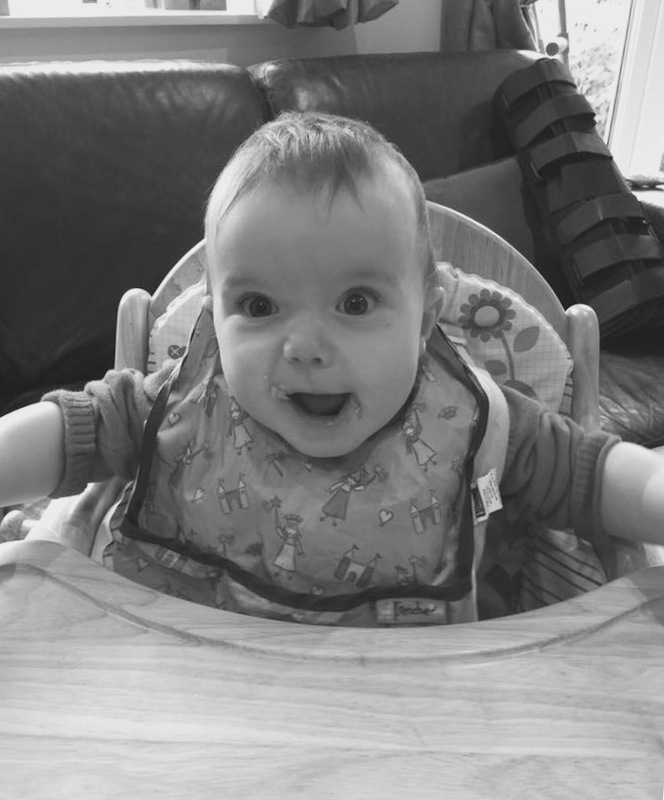 My experience weaning many babies is that six months is accurate. Prior to six months your baby’s digestive system is not developed enough for solids. It can also increase the risk of developing allergies. Is your baby ready to wean? Sit up slightly supported and holding head steadily. Watches other people eat with interest. Good weight gain. As a guide approximately double birth weight gives you an idea they are ready for solids. It can be hard to judge if your baby is ready for weaning as at around six months development leaps,growth spurts and teething can also hit. It is helpful to look for all the signs of readiness rather than just a couple of indicators. Big baby so you need to start solids. If breastfeeding your breast can produce enough milk to feed twins or even triplets if the demand is there so a big baby needing lots of milk is no problem! Needs solids to sleep through the night – babies wake for a variety of reasons. Starting weaning onto small amounts of vegetables certainly won’t help calorie content so they sleep through the night. 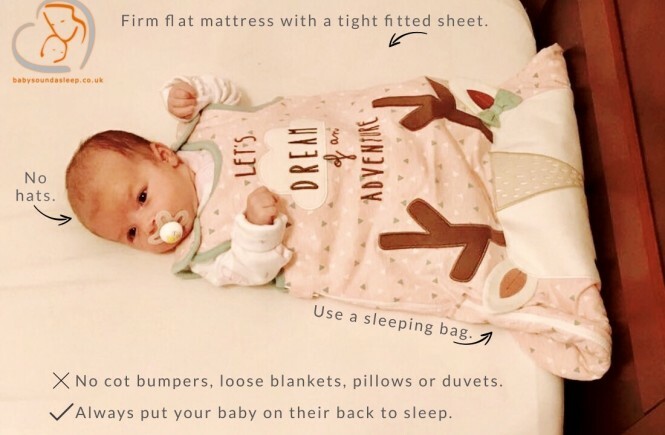 Weaning will make sleep worse though if baby isn’t ready! 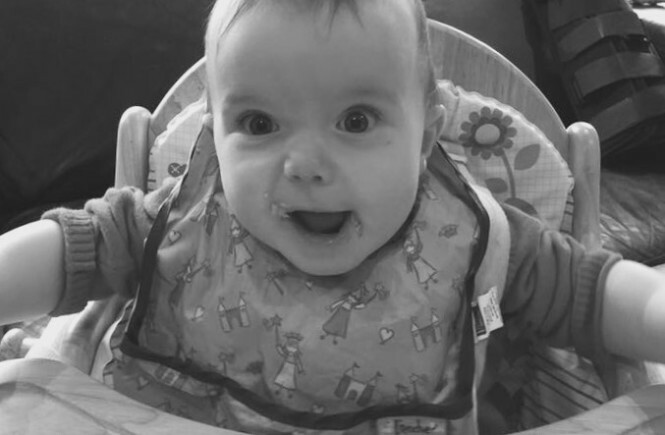 Baby is watching everything we eat and putting everything in his mouth– yes this can mean your baby is ready for weaning along with all the other signs but it is also natural development around 3-4months of age. “It didn’t do any harm to my kids!” – The classic! But did it? How do they know? 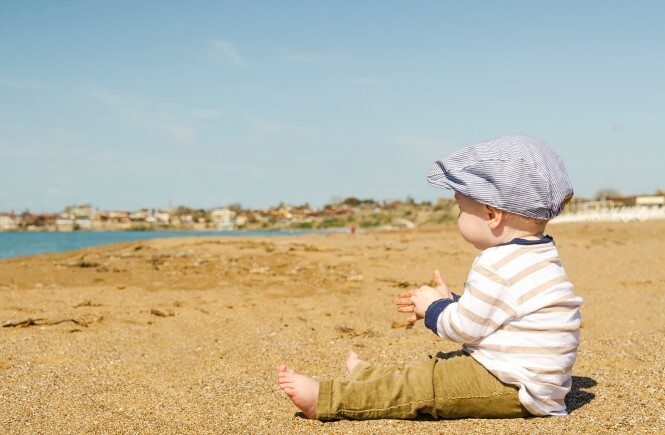 The decision to change the age to six months was based on huge amounts of research into the effects of early weaning in adulthood from The Department of Health .